Need help finding a reliable Tree Surgeon in Mortlake? GraftinGardeners have expert tree surgeons in SW14, London and surrounding areas. 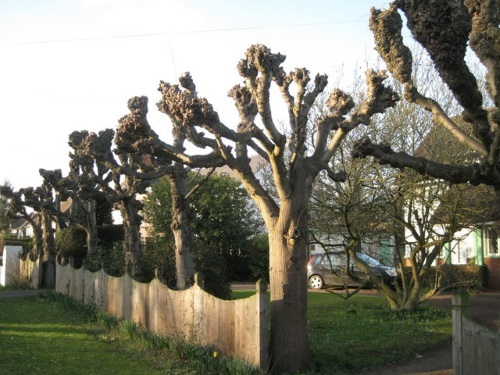 GraftinGardeners are professional tree surgeons operating in Mortlake and surrounding areas. Our company provides practical tree surgery services for customers in London and parts of Surrey. If you require tree surgery in SW14, get in touch with us today, we have a team of highly skilled tree surgeons ready to carry out whatever tree services you require. Our expert tree surgeons can perform all types of tree surgery including tree felling. Our team have felled many dangerous and awkwardly placed trees. We always carry out tree felling to UK safety guidelines to remove unwanted trees efficiently, in a safe and controlled manner. Tree pruning should always be performed by a professional tree surgeon with experience and knowledge. Our tree surgeons have the experience and knowledge to prune trees safely. We follow the guidelines set out in the BS 3998 to ensure a good balance is maintained so that your trees will prosper all year round. Want an unsightly tree stump removed from your property? We can remove it for you! 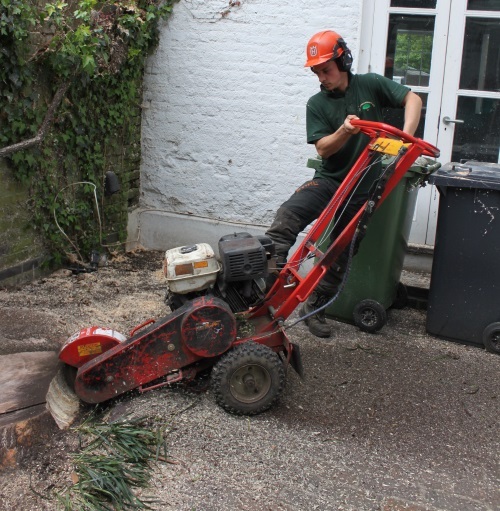 Our team has the best stump grinding equipment that can remove any size stump fast. After the stump has been removed, we’ll fill the resulting hole, make the ground level and clean up the surrounding area. Fallen trees blocking your driveway? Need a tree removed fast? Don’t panic, we can help! Our tree surgeons will come and remove the fallen tree from your property. We provide a comprehensive emergency tree service. We’ll remove any fallen trees quickly so you can get things back to normal. Ivy is a nice feature to your property when it’s maintained. If ivy is left to grow wildly, it can cause all sorts of problems. 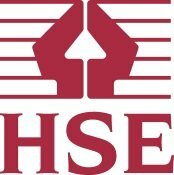 It can damage your property’s structure and leave you with a bill for thousands of pounds. If you’re having troubles with overgrown ivy give us a call. We’ll remove ivy from the source to make sure it doesn’t come back. 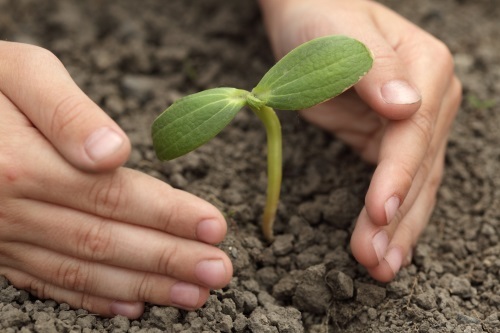 Want the help of a professional arborist to plant a tree? Our expert arborists can help you with all your tree planting requirements. We can source the best specimens and give you solid advice on best planting locations, tree aftercare and more. GraftinGardeners have expert hedge trimmers all around London. Our arborists are highly skilled and can trim, cut and shape hedges to your specific requirements. Simply tell us what your requirements are and we’ll do the rest. We always provide a top quality service and we guarantee 100% customer satisfaction. Pollarding should never be performed by an inexperienced worker. It is a massive operation that should be left to professional tree surgeons like us. 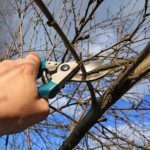 If you don’t know what type of pruning your trees require, leave them alone until you get expert tree advice.